HowMechanismWorks ? : Why Do We Provide HVAC For Buildings? Have you ever thought that why do we required HVAC? Nowadays HVAC systems has become the most required industry standard for construction of new buildings. Reasons Why we Need HVAC System. 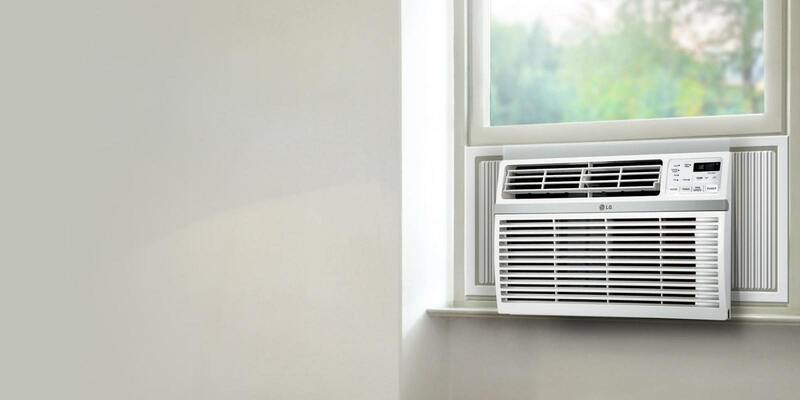 The HVAC system is used to provide Thermal Comfort like Heating and Cooling Services to Buildings.It is an important part of residential structures and become almost compulsory in number of single family homes, apartment buildings, hotels and senior living facilities, medium to large industrial and office buildings such as skyscrapers and hospitals, onboard vessels, and in marine environments, where safe and healthy building conditions are regulated with respect to temperature and humidity, using fresh air from outdoors. Generally humans feel most comfortable at temperatures around 25 degree Celsius and humidity of 50% with certain flow rates of air. This is called as Human Comfort zone. At these temperature humans can feel comfort and able to works at their maximum efficiency. HVAC is mainly employed to maintain comfortable conditions inside a closed space. And also controls temperature, humidity, air flow rate and the cleanliness of air inside a room. Why do we Provide Heating? When the Winter Rolls around, the extreme cold weather can be hard to protect yourself and feel very uncomfortable to live. In some areas its about freezing stage. To maintain Human Comfort Temperature we use Heating System. Heating is a process which is employed for generate the heat for buildings. Which can be done through Furnace, Heat Pumps, Boilers and more. In these system Heat can by convection,conduction and Radiation. Why do we provide Ventilation? It is also a mechanical system which is employed for providing Fresh Air to the indoors space to maintain the thermal comfort. We can also say that these is process by which exchange or replace fresh air and maintain Air Quality which involves temperature control, oxygen replenishment, and removal of moisture, odours, smoke, heat, dust, airborne bacteria, carbon dioxide, and other gases. Why do We Provide Air conditioning? Air Conditioning also well know as AC. It is a system which is employed to Remove or Adding of Heat from the indoor space. To Produce comfort condition in which human can feel better.If the room temperature is very high, person feels uncomfortable, irritation of mind and lack of concentration and also tends to get tired fast in hot temperatures.To avoid these Air Conditioners are employed to creat comfort conditions by which the person feels peaceful from deep inside and is able to work more. The clean air further helps human beings perform more work. So the main reason is why use Air Conditioning is to provide a more comfortable interior environment, typically for humans or animals.